•Airport Transfers – To and from Hotel and camp accommodation. 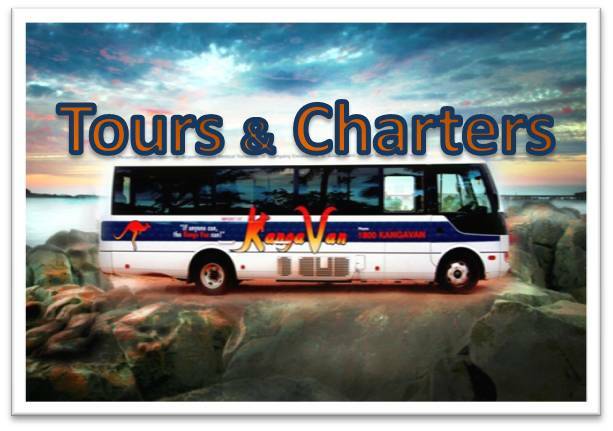 •Charters– Available 24 hours a day to take your group wherever they need to go. •Corporate Events - Company outings, meetings, holiday parties, special events, etc.